Sabine Wüsthoff has been in charge of the Berlin Girls Choir since 1998. Born in Berlin, she successfully completed an education as a sports and gymnastic teacher, before she graduated studying music at the Hannover University of Music, Drama and Media which she finished with a state examination. She has been a freelance conductor, composer and music educator ever since. In workshops and master courses, she specialized as choir director and orchestra conductor. 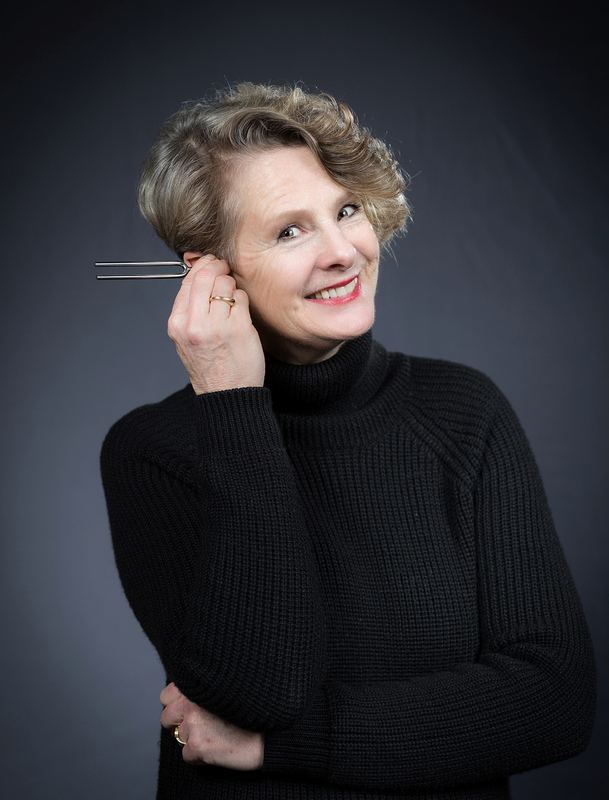 Besides the Berlin Girls Choir, Sabine Wüsthoff also conducts the Schöneberg chamber orchestra which was founded by her, as well as the vocal ensemble Canto Berlin. 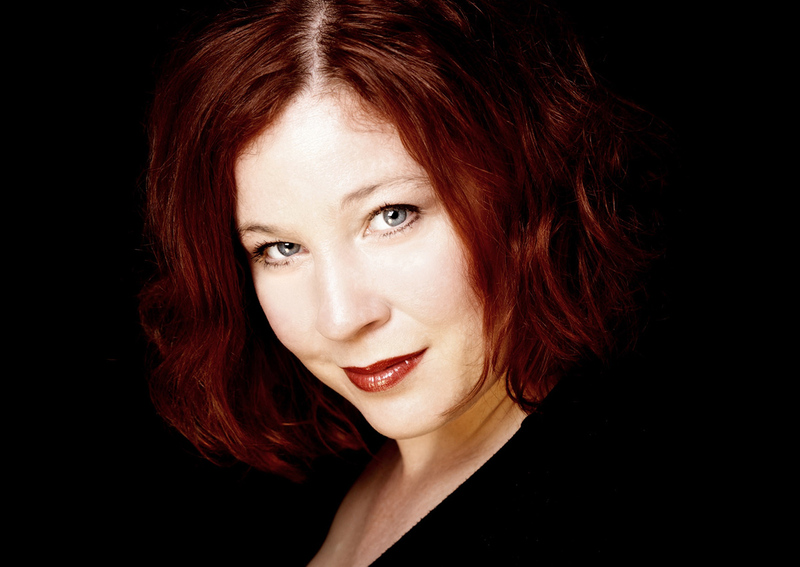 She regularly gives courses for choir directors and conductors with the focus on body action and creativity. In 2003, Sabine Wüsthoff obtained the conductors’ prize of the International Johannes-Brahms-Competition Wernigerode, and in 2008, she won the first prize in a competition of composers of the RIAS Chamber Choir. In 2015, the Berlin Choir association assigned the Mendelssohn-Medal to her for outstanding merits for choir music in Berlin. Born in Lemesos (Limassol), Cyprus, in 1990. First contacts with choir music in 2004 with the children’s choir “Epilogi”. Participant in the finals at the international Steinway piano competition in Cyprus in 2008. He gained his piano experience in the master classes of Elfrun Gabriel and Detlef and Ria Kaiser. In September 2009, Stelios came to Berlin. He began to study choral conducting at the university for music “Hanns Eisler” in the class of Professor Jörg-Peter Weigle and completed master courses in conducting with Denis Rouger and Stefan Parkman, Peter Broadbent, Volker Hempfling and Jörg-Peter Weigle. In April 2011, Stelios founded an own chamber choir (HXOΣchor Berlin). In October 2012, he took over the assistance of the university choir at the university for music “Hanns Eisler” and at the same time began to study vocal pedagogy at the University of Arts Berlin in the class of Prof. Elisabeth Werres and which he continues with Prof. Anneliese Fried since April 2014. 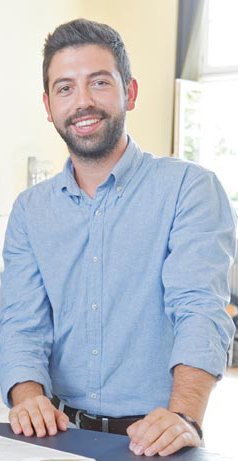 2013–2015 scholar in the Dirigentenforum of Deutscher Musikrat. Besides, he worked with the Kölner Kantorei, was an assistant of Simon Halsey at “Crowd out” (work for 1000 voices) in 2014 and is accompanist at the Consortium musicum Berlin. At the HARMONIE FESTIVAL 2017 he was awarded the Special Prize for an outstanding conducting performance in the category mixed chamber choirs. Yet at her early age, the German-Guatemalan singer who was born in Berlin was awarded a stipend of the “department preparing for undergraduate studies” of the music school Berlin. From 2002-08, she studied at the University of Music “Hanns Eisler“ Berlin with Prof. Renate Faltin and Prof. Wolfram Rieger (Lied interpretation) and as master student with Prof. Julia Varady. From 2008-10, further educational artistical studies. Master student with Prof. Dietrich Fischer-Dieskau, with Elio Battaglia and Ruggiero Raimondi in Italy as well as with Willy Decker for szenic design. She was promoted by Yehudi Menuhin Live Music Now, was scholar of the Ottilie-Selbach-Redslob-Foundation and of the Richard Wagner Association. In the season 2010/11, she gave her debut at the Volkstheater Rostock as Hanna Glawari in “The Merry Widow“ by Lehár. Intensive concert activity, inter alias with works of Strauss (Four Last Songs), Wagner (Wesendonk-Lieder), Mozart (Requiem), Beethoven (9th Symphony), Bach (Christmas Oratorio) and Verdi (Requiem) in the Concert House Berlin, the Gewandhaus Leipzig, the Berlin Dome, the Philharmonie Berlin, the O2-World and the Filharmonia Gorzowska, Poland. In 2009, Anna Molina sang Mozart concert arias at the Radialsystem Berlin under the musical direction of Erik Nielsen. Born in Miyazaki, South-Japan, she first studied musical education and piano courses at the University of Miyazaki. While studying in Japan, she took piano master’s courses with Prof. Roland Keller in Vienna and with Jan Panenka at the Kirishima music festival in South-Japan. After having completed her Master program at the University of Miyazaki, Keiko Yuasa gave a guest performance at the University of Potsdam as an international Rotary stipend. 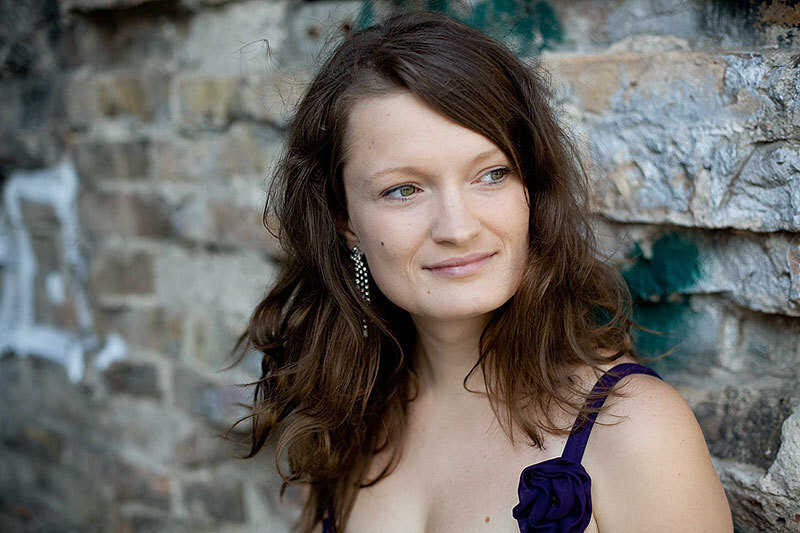 The following year, she also started studying piano and piano education with Prof. Linde Großmann at the University of Arts Berlin, which she concluded in 2002 with a diploma. Since then, she gives concerts as a freelance soloist and piano accompanist. She also gives piano lessons and was répétiteur of the Berlin Girls Choir from 2007-2013 and again since autumn 2017, after having been on maternal leave for some years as mom of three kids. Born in Tokyo, she studied conducting at the State University of Arts in Tokyo. She has been living and working as a conductor and répétiteur in Germany since 1978. Her activities are multi-facetted and include opera and musical as well as sacred music. She was and still is working at the Theater des Westens in Berlin, the United Theatres of Krefeld and Mönchengladbach, the United Theatres of Vienna, the theatre Dortmund, the Nissay Theatre Tokyo, the Stage Holding in the Netherlands and in Stuttgart. Besides, Mari Watanabe is permanent guest conductor at the Metroplitan Opera in Yokohama and lecturer at the University of Arts Berlin. She is piano accompanist at the solo concerts of the Berlin Girls Choir and also at the musical comedies of the Junior Choir.